Love the selection. Bikinis are so cool! How pretty! Those bathing suits are so cute and stylish! The bikinis are super cute! Amazing wishlist dear! 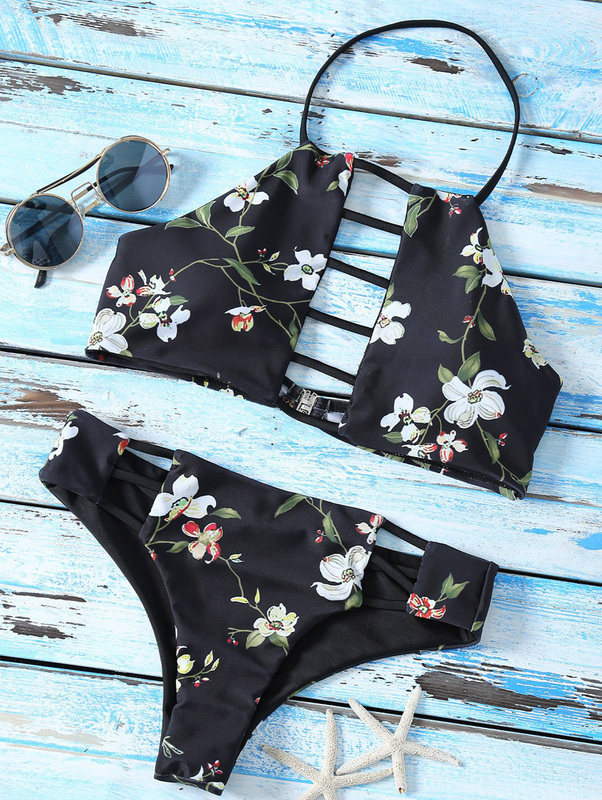 I like this bikini and blouses! Hi Ania, lovely selection, loving the swimwear.